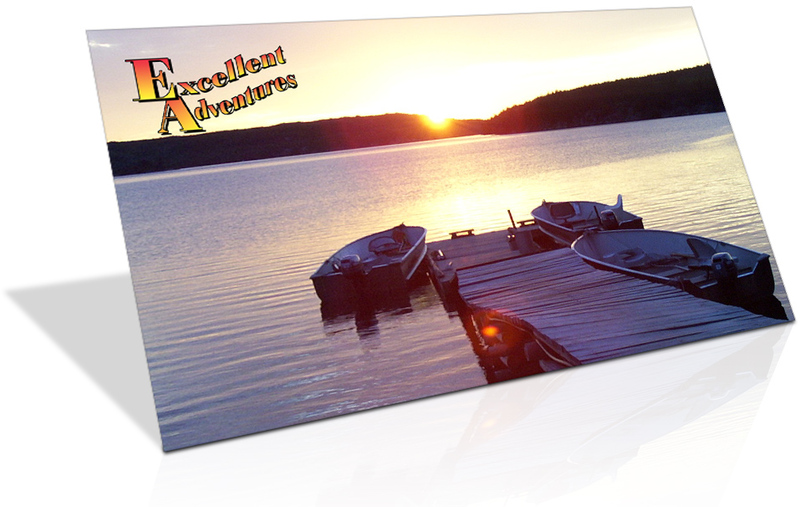 The guys at Fishulo are well known Canadian Adventure experts, providing the handy Adventure Match system to help you find the perfect lodge to suit your personal fishing or hunting preferences. 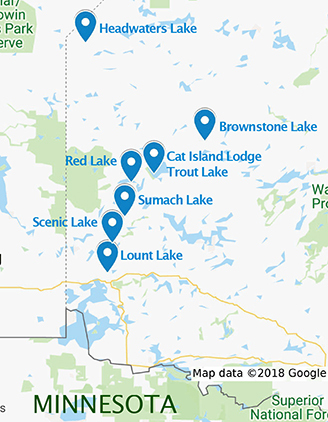 We were happy to have them visit Cat Island Lodge, our All Inclusive American Plan fishing and hunting resort on Trout Lake, a short flight into the Canadian wilderness, north of Red Lake, Ontario. 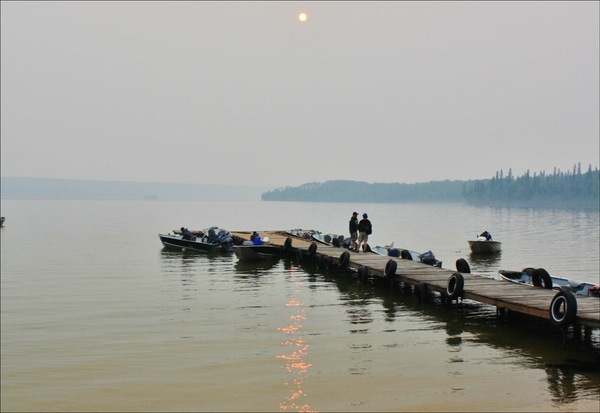 Joe Thimm explains “a lodge with fishing so impressive, you don’t even have to leave the dock to catch your next trophy!” …read more! 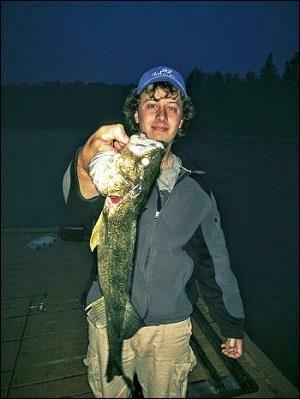 Our first spot produced one fish, after another, after another… after another. 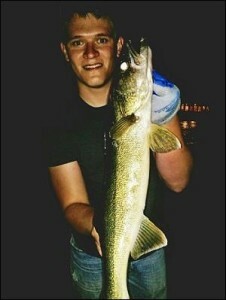 “Walleye and Pike MUCH bigger than the fish we were currently drooling over! 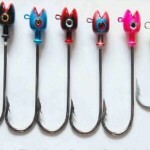 In fact, what we didn’t realize is that catching big fish would be the easy part. 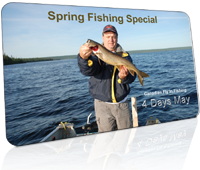 The challenging part was catching walleye small enough to eat for shore lunch!” …read more! 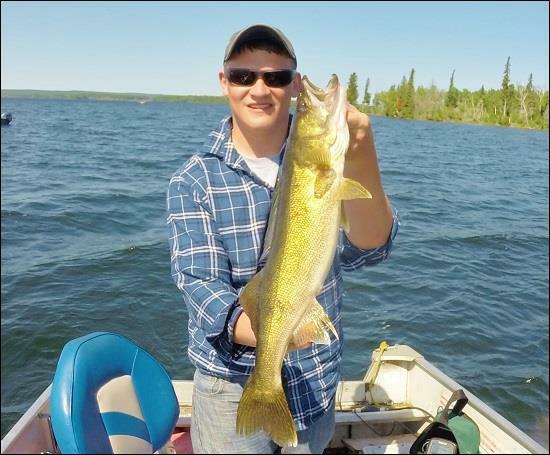 One thing that sets this lodge apart is the sheer size, health, and consistency of the fish. 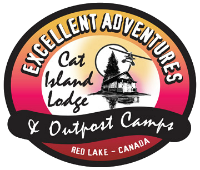 Fishulo Canadian Adventure experts visit Cat Island Lodge! 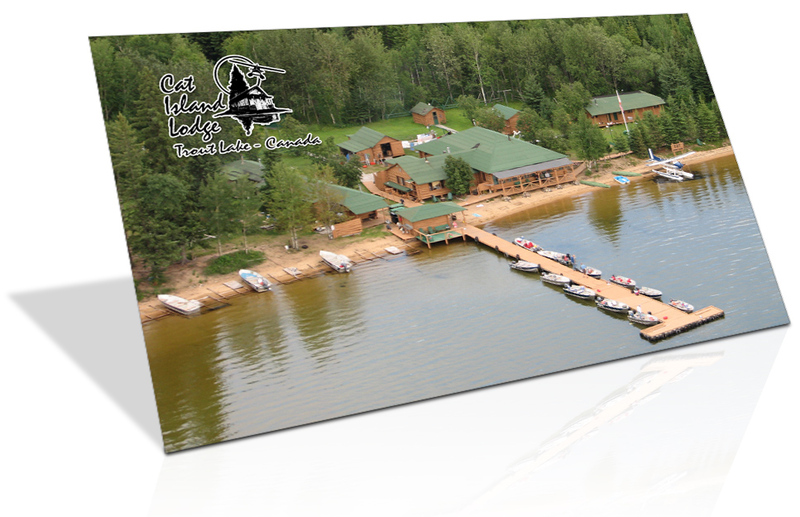 So if you are planning a Canadian fishing adventure take a close look at one of my favorite spots, it literally has it all… Cat Island Lodge . Stay tuned, I’ll give you an update when we return from our next trip there!